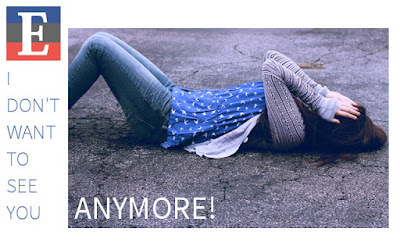 In today's lesson we are going to focus on "anymore" and learn how to use it in a sentence. The word "anymore" is an adverb, which is usually used in negative sentences and sometimes it is used in interrogative sentences as well. George Bush is not the US president anymore. I am not going to play tennis anymore. I am not going to see her anymore. I am not going to go to the restaurant anymore. I can not be a young anymore. I can't see my grandfather anymore. I can't stop wrting anymore. I don't like to see Logan anymore. I don't like to talk to Jonnet anymore. John cannot sleep without sleeping pill anymore. Obama can't be a president of the US anymore. People don't have typewriters anymore. Taraka doesn't like here anymore. The cost of house rent is not cheap in London anymore. The cost of transportation is not cheap any more. The old pen isn't used anymore. Thom isn't teacher in the IC school anymore. We can't see Fahria anymore. We can't trust Anna Smith anymore. We don't want to talk about the matter anymore. "I used to play tennis but after the accident I can't play anymore." In this sentence, "he used to play tennis" is a past activity but "he can't play anymore" means he no longer plays tennis. Also have a look in the sentence we use "anymore in end position. "Do you like to tennis anymore?" "Can't you play tennis anymore?" "Why don't you like to play tennis anymore?" Please have a look the word "anymore" in the above sentences that is used in interrogative sentences. Using the word "anymore", try to construct some sentences in your own way. 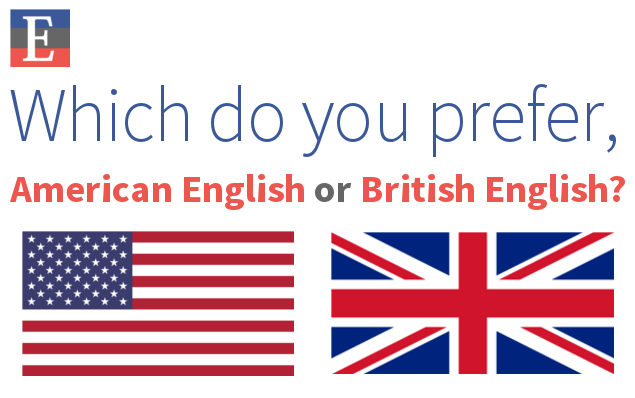 If you do practice, it would be very useful to increase your English writing skills. 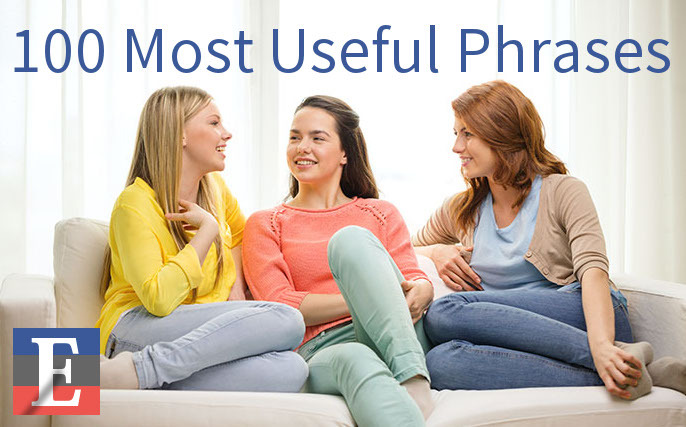 We hope in this lesson you have a clear understanding about the word "anymore" and its usage in a sentence. Also, we hope this lesson will helpful and see you soon for the next lesson.